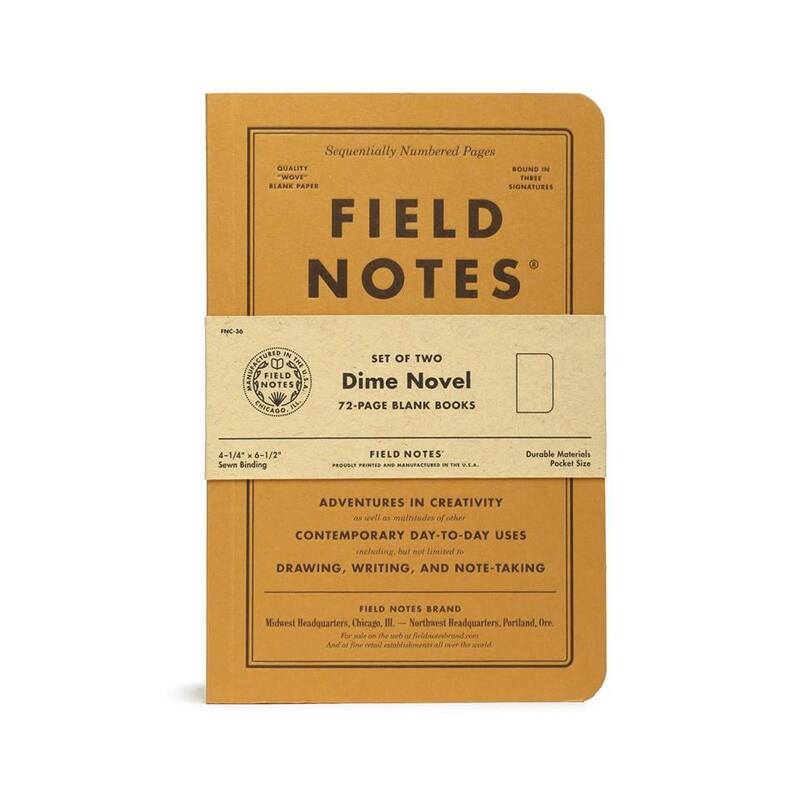 They reproduced them as best they could, such as the dusty orange cover, but with familiar Field Notes aesthetics such as the rounded corners, high-quality paper, and Futura typeface. 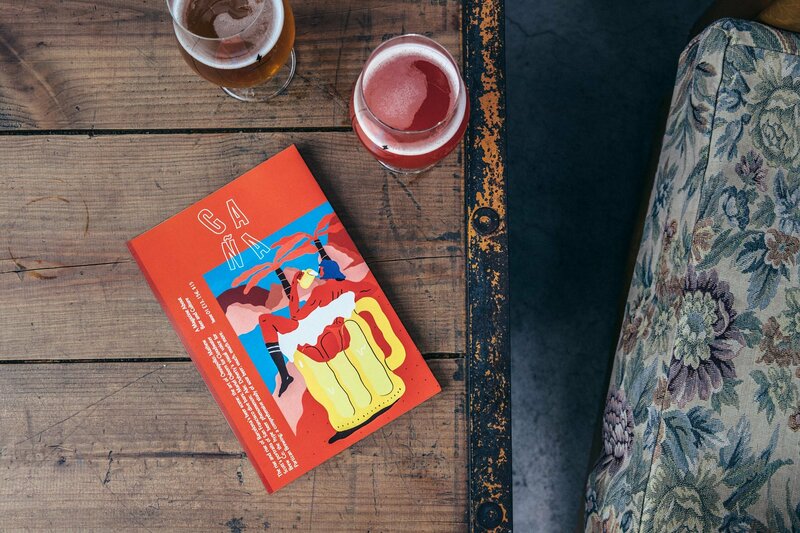 Caña Magazine is the new print publication dedicated to beer and culture from the team behind We Heart. 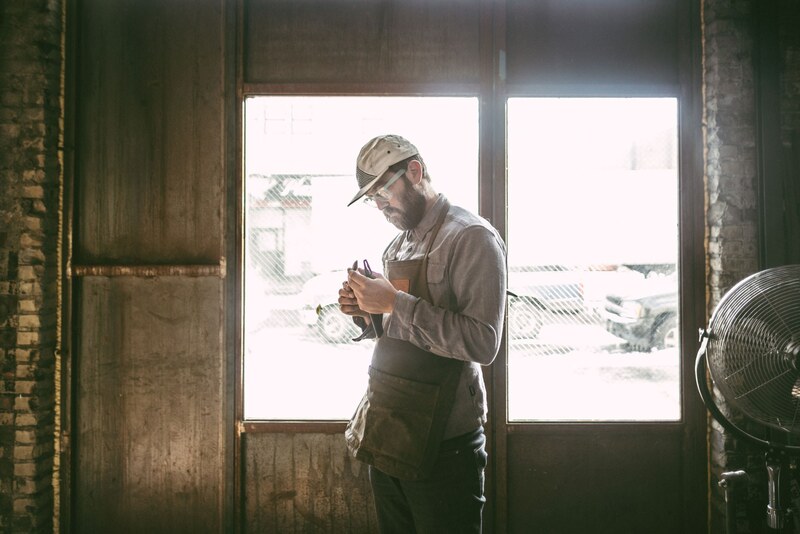 It sounds like a winning combination of subjects, and going by the preview of the first issue, it looks like it’s going to be a great new mag to enter the indie publishing scene. It’s got our backing already and we hope to be thumbing through the pages soon. 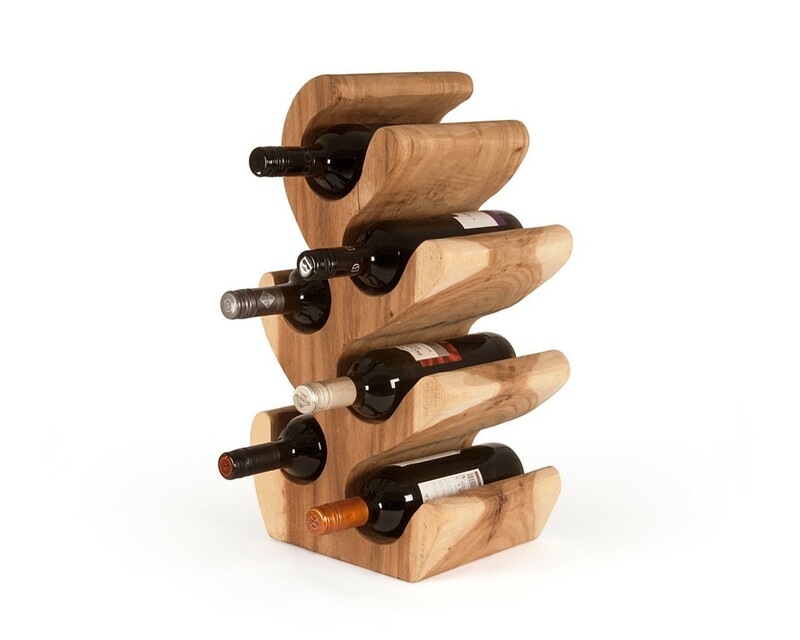 This curved wine rack has been crafted from suar wood from Indonesia. 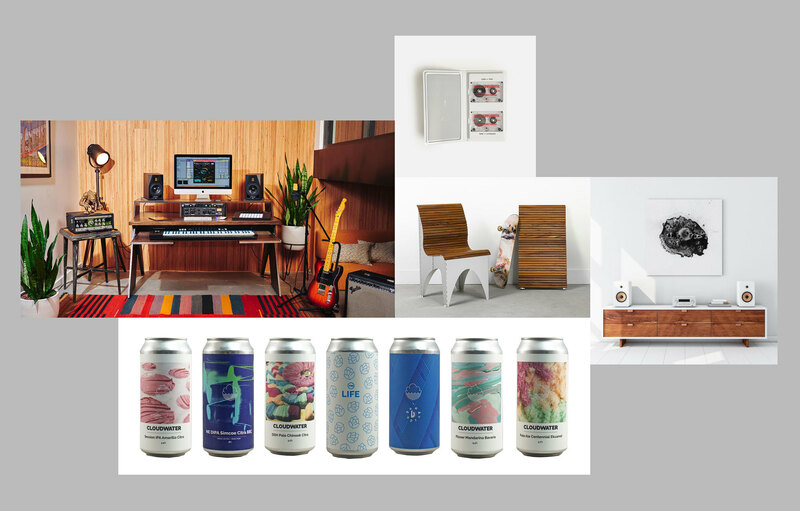 In fact, all the products made by this London-based furniture retailer are made from natural and recycled materials out of their workshop in Java, so you can be sure anything you buy from them will be sustainable and eco-friendly, and handmade using traditional methods. Ever heard of Bripe before? Nor had we, but this product has us really intrigued. It’s essentially a really portable way to have decent coffee you can enjoy in the outdoors — forget all the additional bumpf you need to brew a great coffee, the Bripe brand promises you an awesome shot of coffee in less than 3 minutes. 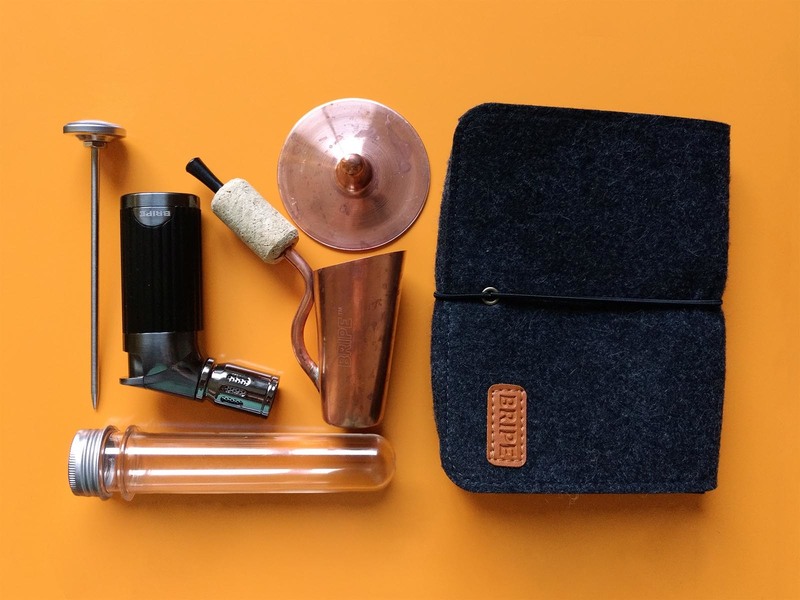 The pack includes the brew pipe, quad jet torch, reusable variable filter, thermometer, carrying case, and coffee tube. You just need to provide the coffee. 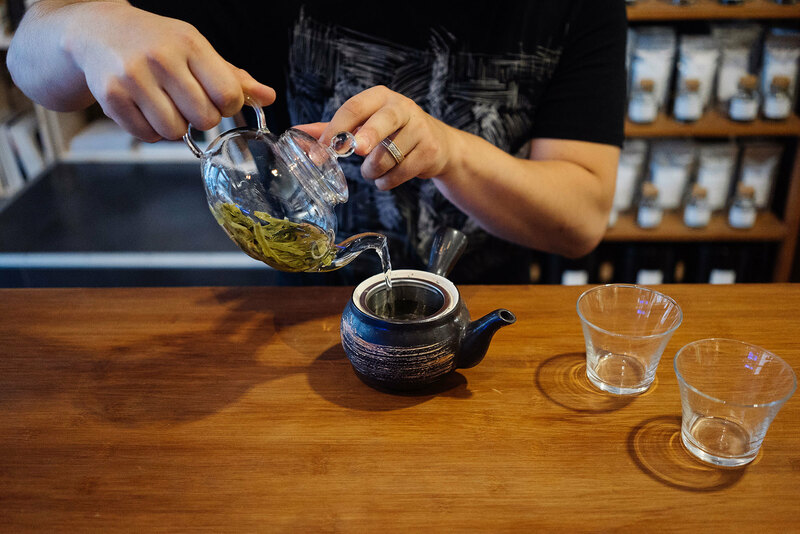 But not only will this give you a good cup of coffee (we’ll have to that for granted from Bripe, but we’re keen to try it out ourselves), but what with the unconventional looking equipment and jet torch, it’s sure to be a good talking point too. 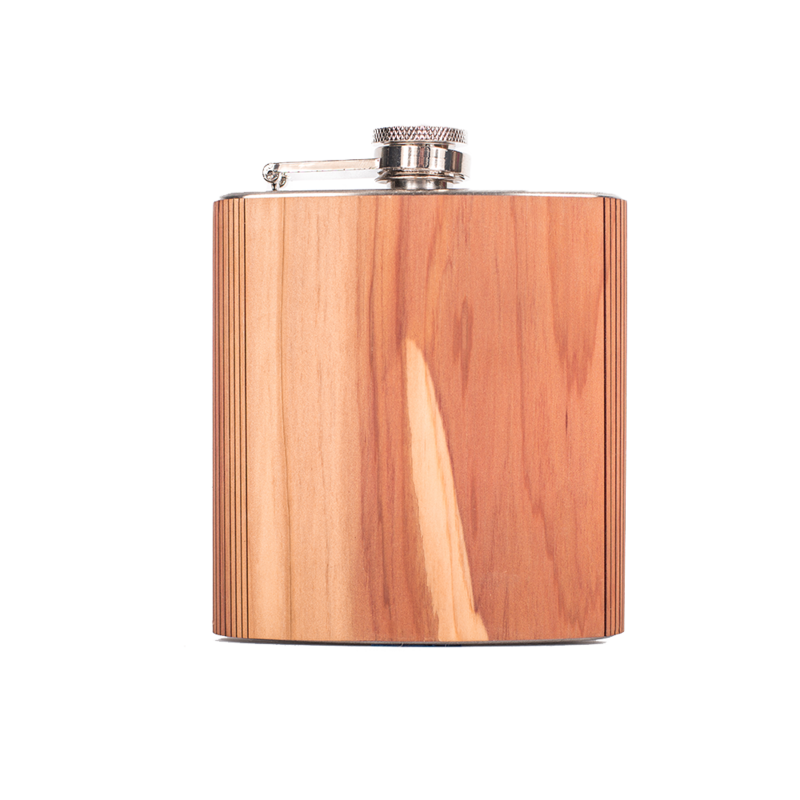 Handcrafted in the US, this flask boasts a real wood finish and stainless steal body. 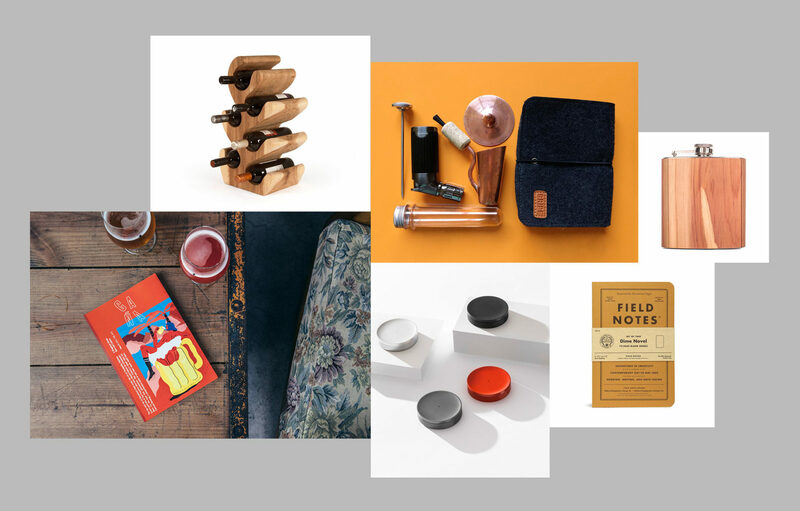 Alpine Modern recommend taking the flask along for a hike on the trails, or on a relaxing canoe trip, but although this definitely preferable to a tough day in front of the screen, we think it could come in handy for days like this too. The flask holds 6oz, or just under seven shots. 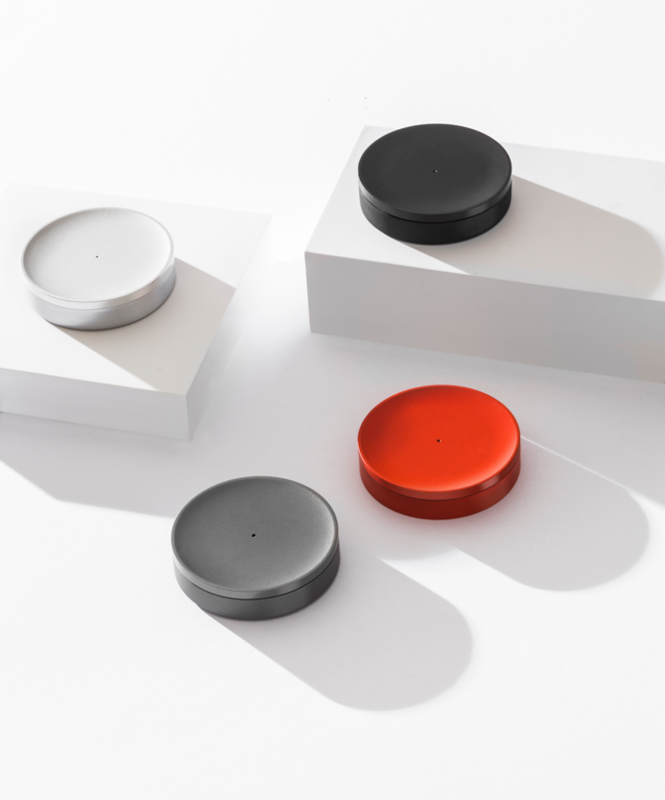 This Kickstarter campaign gives you a new way to track your time, with an easy to use, unobtrusive hardware and software package. With a really minimal design for the hardware, one tap starts a timer, while tapping again will stop it, and a small turn switches between items. This sounds like it's going to be a really useful tool for those of us who need to log hours for clients, and it's already well underway to being funded. You have until 19th October to preorder yours.